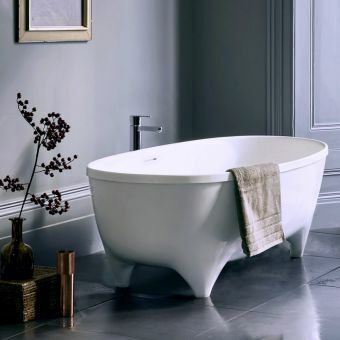 Free DeliveryClearwater Patinato Grande Clearstone Bath£1429.36 inc.VATRRP: £2199.00 (Save 35%)Clearstone solid bath, polished finish. 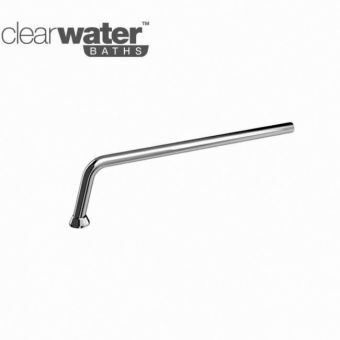 1690 x 800mm with tap ledge. 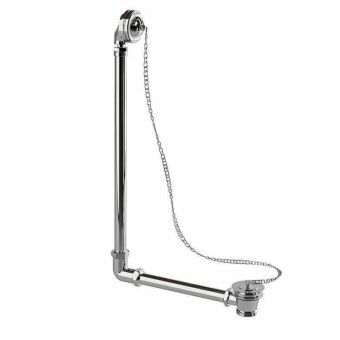 Back to the wall style. 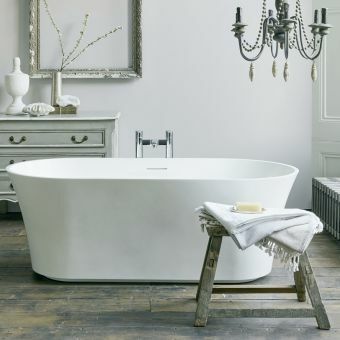 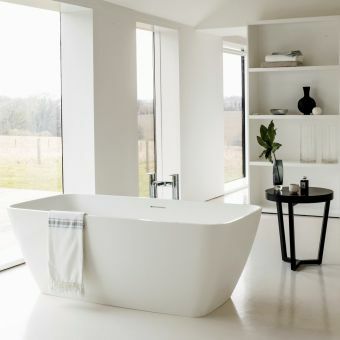 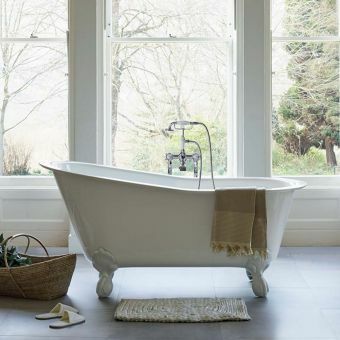 Available in period or contemporary forms, Clearwater Freestanding Baths are stunning examples of top level design. 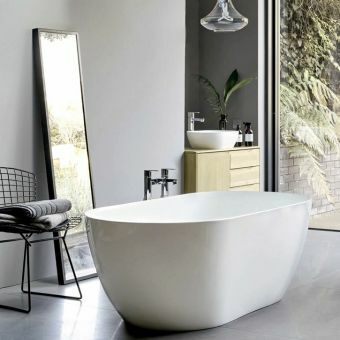 An absolute joy to use, they act as a focal point for the bathroom, as each possesses its own character expressed through innovative or traditional styles. 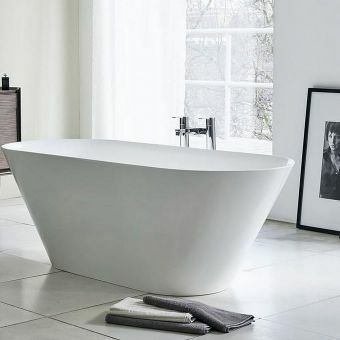 Positioned and angled just where you want it, a Cleargreen bathtub is a surefire way of adding your own definitive stamp on your living space. 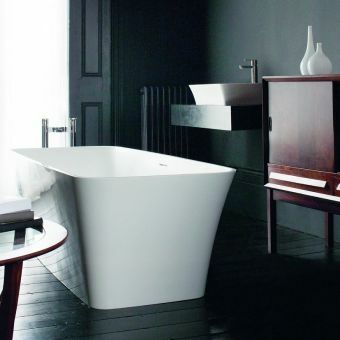 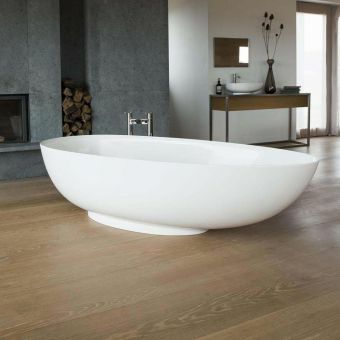 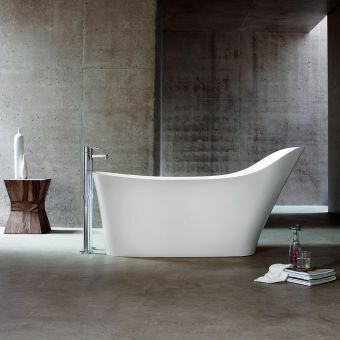 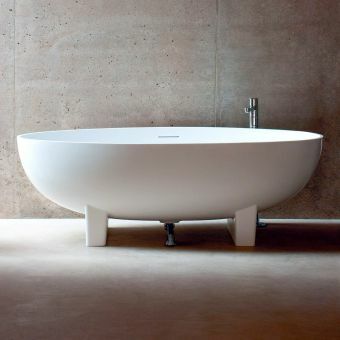 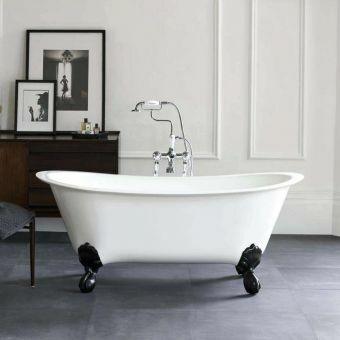 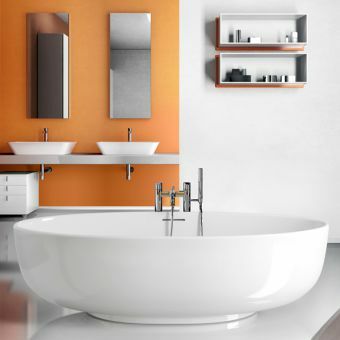 Standing independently, the freestanding bath adds a strong aesthetic element to the bathroom space. 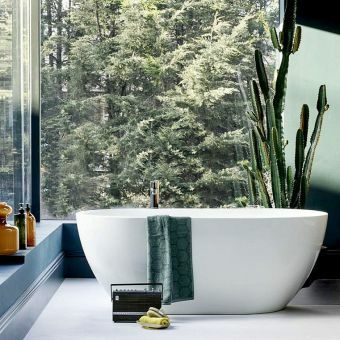 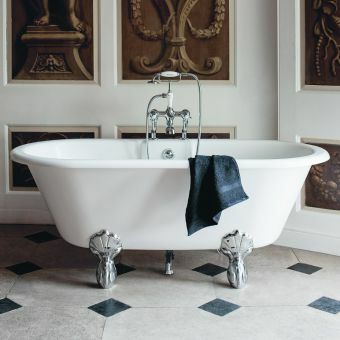 An element of cultured sophistication naturally surrounds any of these baths, and with a plethora of shapes and designs from which to choose, the discerning buyer is spoilt for choice to find the right piece for their particular space. 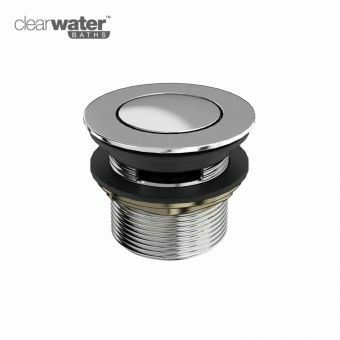 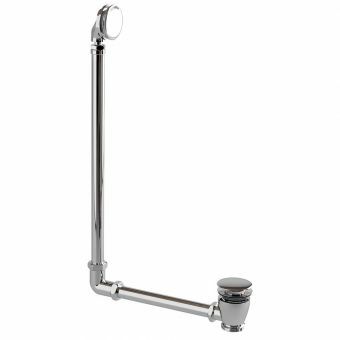 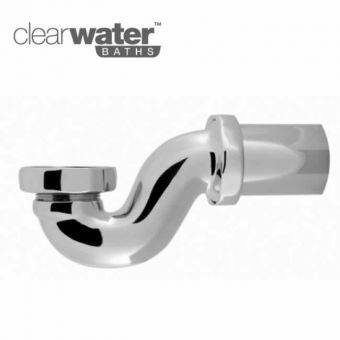 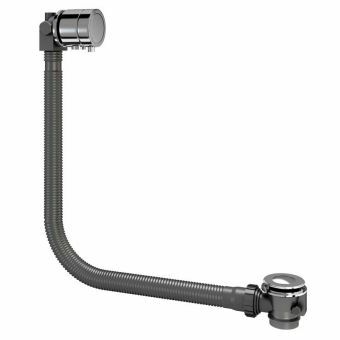 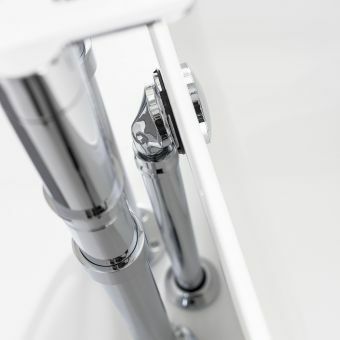 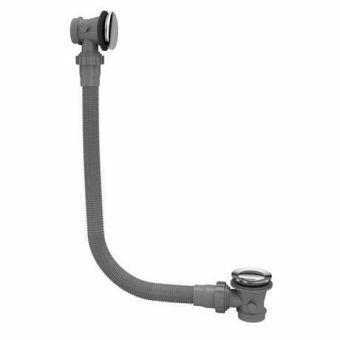 Compatible with different types of mixer and taps, Cleargreen also deliver a series of traps and wastes for these baths. 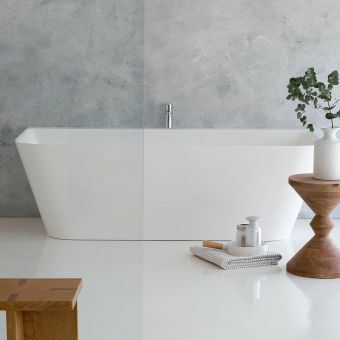 By mixing and matching these brassware options, you can tailor your bath to give it your own bespoke finish.